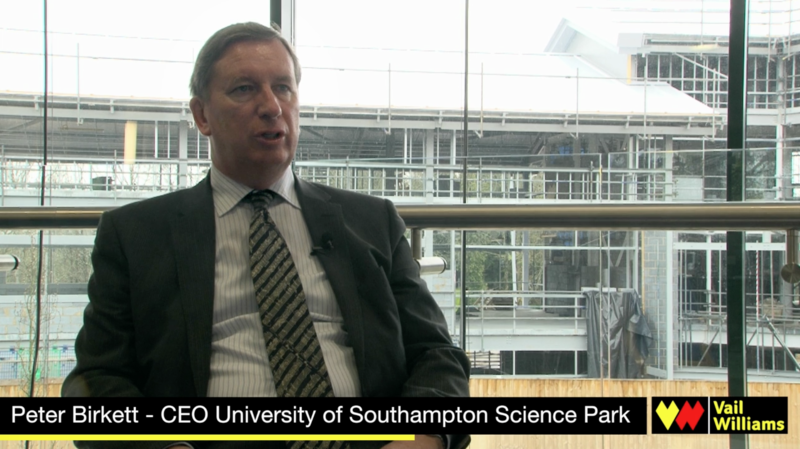 Vail Williams has been involved with the University of Southampton Science Park (USSP) since it was built in the 1980s. Our expert property asset management team assist the USSP team with all property aspects and facilities management. We believe that client service is the main reason a client will maintain a relationship with a supplier over and above almost any other factor. 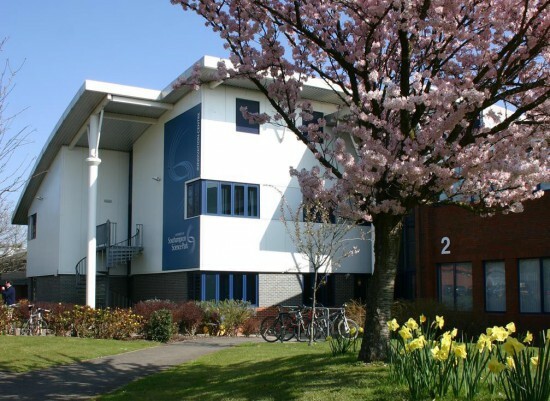 By that measure alone our client service for the University Of Southampton Science Park (USSP) must be of the highest order as we have been working with them since 1985. The Park has grown steadily since then and become a real success story with excellent occupancy levels, a very good local reputation; strong service levels to its customers and a succession of very astute, forward thinking leaders such as current incumbent, Peter Birkett. There is a real ethos of wanting to build for the future (to also protect the future of the Park’s occupiers and ensure they have the opportunity to grow too). Throughout this time our expert advice and high quality service levels have been instrumental in the park’s development and in helping the facilities management teams to realise the park’s potential. Rent collection and management of service charge and sinking fund accounts. Facilities management – Real estate portfolio management and full co-ordination of external contractors. Plus producing and controlling strategic maintenance plans and full project management on larger projects. Agency aspects – using our property market knowledge to work alongside Peter Birkett and his team to secure tenants. We advise on who to target, strategic routes to market and tactical marketing activities. Commercial property valuation services – our property valuation consultancy team carries out formal valuations of the park’s facilities and lettable space, including negotiations on valuations of land deals with 3rd parties. Ad hoc building surveying services such as advising on dilapidations and providing CAD drawing facilities as required. Business rates advice – Expert advice to reduce business rates and deal with the VOA to challenge inaccurate business rates demands. Vail Williams provides a partner level property asset management specialist as the lead Account Manager and main point of contact. Alexandra Finlayson has been in this post since 2002, providing high levels of continuity. Embedding a full time facilities management (FM) team into the Park’s management structure. This team is headed by a highly experienced and qualified FM expert employed by Vail Williams, but based in the offices at the park. This team has strong ties and easy access back to the multi-disciplinary property experience back at Vail Williams’ regional office in Southampton and head office near Reading. Offering USSP priority access to experts in other Vail Williams commercial property consultancy areas. These experts will normally be based in the Solent area but experts from other Vail Williams offices in the South of England can also be consulted as required. We continue to enjoy an excellent relationship with USSP and feel we have been instrumental in the Park’s success – right up to the current development project to extend the facilities with a new-build on the Benham Campus. The accompanying video shows USSP CEO, Peter Birkett, talking about our client service and how we have helped him and his team to achieve their aims.